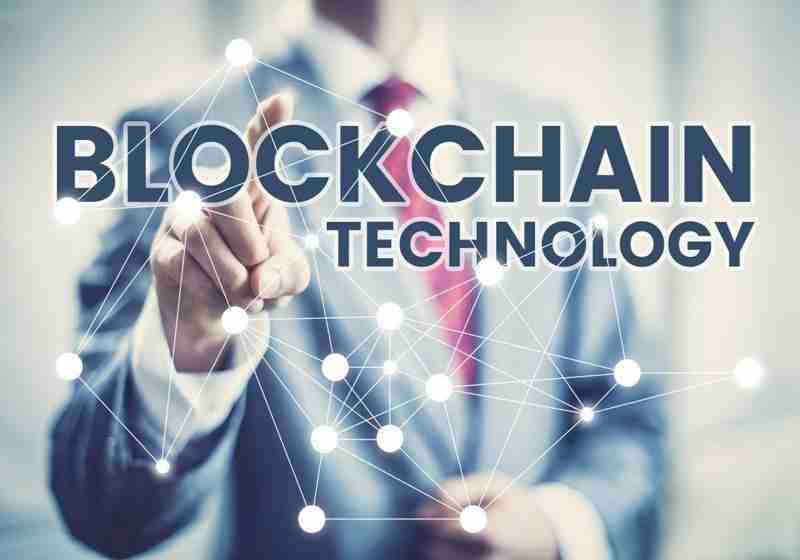 The Forbes news agency has published a list of companies implementing blockchain technology whose capitalization exceeds one billion dollars. The list includes companies leading the development of their own cryptocurrency or blockchain platforms, as well as firms using innovative technology to manage logistics or track product quality. The publication notes that the blockchain technology is developing despite a long decline in the cryptocurrency market. Most notably, the distributed register is integrated into the improvement of business processes in the United States. So, Depository Trust & amp; Clearing Corp (DTCC), the company controlling the bulk of the US stock market, clearing and settling virtually all transactions in stocks, corporate and municipal bonds, government securities, after a few months will transfer records of 50,000 accounts to the blockchain platform AxCore. Using data from industry consultants and other experts, the Forbes team of journalists and editors has identified more than 100 large companies actively exploring blockchain through industry consortia and other projects of their own. The presented list includes 50 companies of billionaires, the most famous of which are: Amazon, Walmart, Facebook, ING, Mastercard, Microsoft and Nestle. Oil prices have remained on the rise driven by the API reports about lower fuel reserves in the USA. The June futures for Brent oil on London ICE Futures reached some $71.80/bbl. The May futures for WTI oil on NYMEX posted an upturn to some $64.40/bbl but then reversed to some $64.00/bbl in the course of the day. The social investment company – eToro – reportedly rolled out its cryptocurrency trading platform via its blockchain arm. the announced exchange will be known as eToroX and fully regulated by the Gibraltar Financial Services Commission. The platform will offer its users trading services supporting different stablecoins.